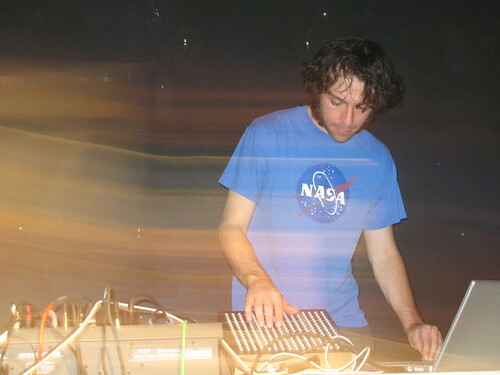 Tune in to www.dublab.com today at 2pm pst to hear a live set from Daedelus. Dublab is going all out during the fundraising drive happening now. We’ll be there this afternoon around 2pm for some live giveaway action, so, tune in and support this this great online radio.